Davie, FL – One Firefly, LLC, an award winning marketing agency that caters to technology professionals, today announced the addition of Nest to their UI University video library collection. The Nest Learning Thermostat library features 10 videos of custom-branded content that seamlessly guides users through the various aspects and functionality of the 3rd generation Nest Learning Thermostat. 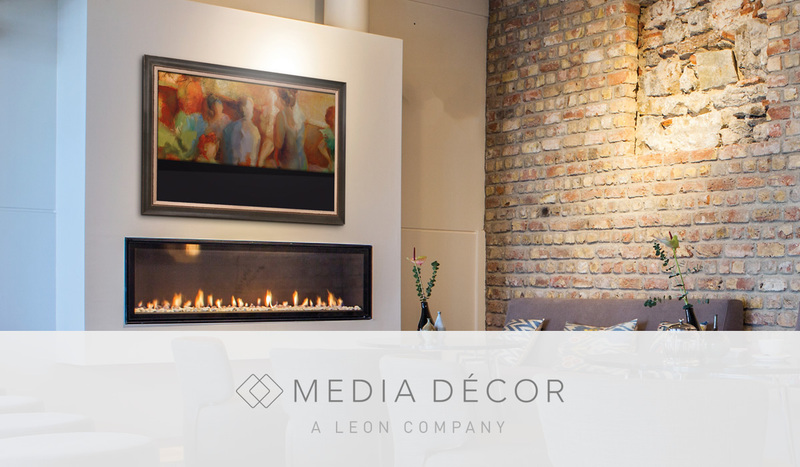 DAVIE, FL- One Firefly, LLC, an award-winning marketing agency that caters to custom integration and security professionals, has been chosen as the exclusive digital marketing partner by Azione Unlimited and Leon Speakers to promote Leon Speaker’s Media Décor line.